Welcome to Randall’s Plumbing – the full service Plumbing Contractors that Greater Lebanon, MO home and business owners choose for quality Plumbing Services. 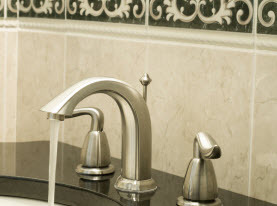 We are Licensed, Insured, have been in business since 2006 and we are proud to say our owner is a Master Plumber. 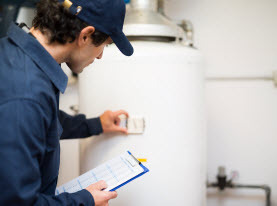 We offer installation, new construction, replacement, remodeling, re-plumbing and all service repairs of water heaters, sump pumps, lift stations, water lines, gas lines, sewer lines, pipes, drains, faucets, shower heads, garbage disposals and toilets etc. We offer Residential and Commercial service of all brands, makes and models. Count on us for unbeatable prices, efficient service and reliable results and discover why we are a local leader in our field! 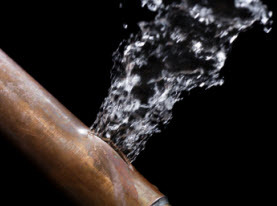 Call us for all your plumbing needs at (417) 755-2116.